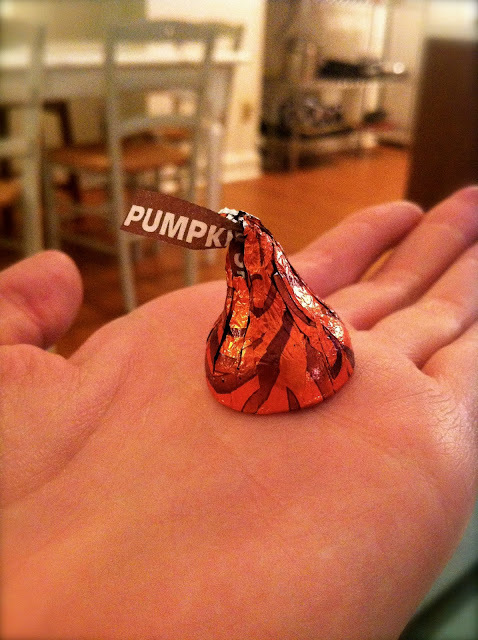 A few touches of Halloween around my apartment. 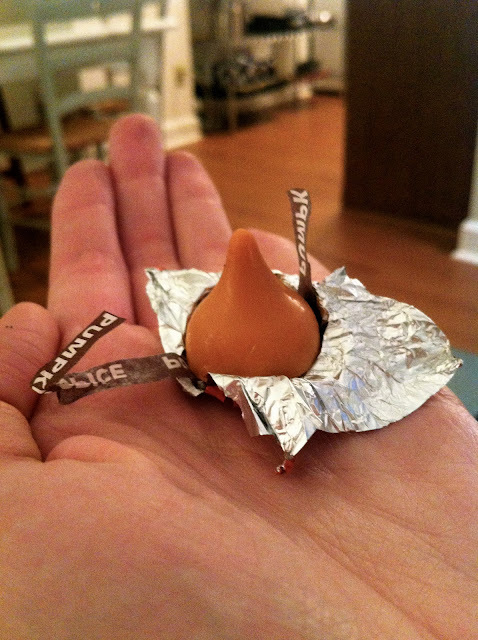 Pumpkin spice Hershey Kisses?! Deeelish. 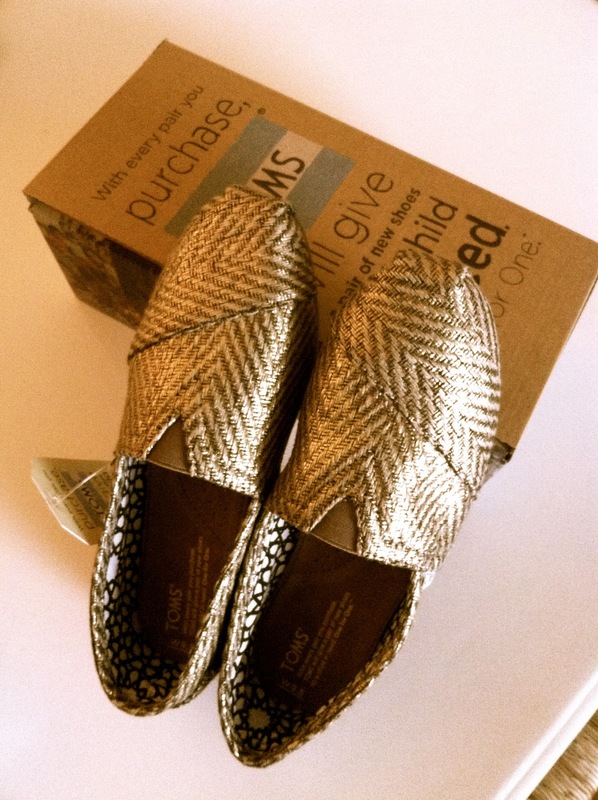 my first pair of Toms!